A New Church Picture Directory is Coming! It’s time to put together a brand-new church directory. We expect the printed copies will be ready by the end of the year. In preparation, we’re hosting professional portrait sittings June 12, 13, 29 & 30. Also, October 25, 26 & 27.
Who should get their portrait taken? If you consider yourself to be part of the community here at First Presbyterian, we want you to be included in the directory so it’s as comprehensive as possible! The church directory is a great resource to help all of us connect names and faces and contact each other. Why should I get my portrait taken? • Every family/individual who sits for a portrait session receives a free portrait (choice of 8x10, 5x7 or 8 wallet size). • The free portrait session/free portrait offer is open to anyone even if you are not connected to the church. • There will also be photo packages available to purchase. There is absolutely no obligation or pressure to purchase anything. Portraits are available 2-3 weeks after your session. There is a 20% discount for active military personnel and a 10% discount for adults 65 and over. • Every family/individual who sits for a portrait and is included in the directory will receive a complimentary printed directory. • If you are not available for any of the sessions above, there may be a sitting time available at another church in the area, but this is not guaranteed. 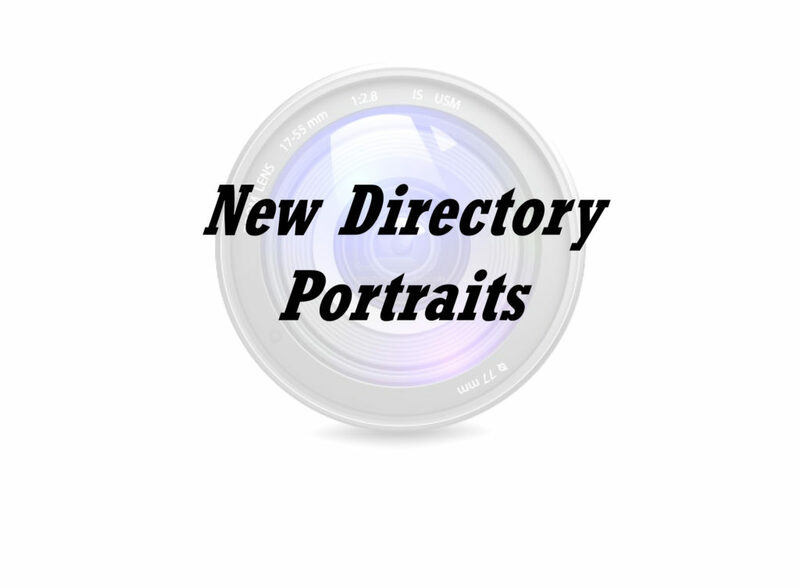 If you would like to be included in the directory’s roster but do not want to take part in a portrait sitting please contact the church office to verify your contact information. You can sign up for a sitting through the link below or at https://meetme.so/legacychurchportraits. There will also be a sign-up table available during Coffee Hour on May 20 & 27 as well as June 3 & 10 where someone will be available to assist you in signing up.